Реалистичный объёмный звук формата 7.1 на базе ультрасовременной технологии Dolby® теперь считается обязательным для всех игровых гарнитур. Открытые наушники идеально подходят для длительных игровых сессий, профессиональный шумокомпенсирующий микрофон гарантирует разборчивость речи при общении с товарищами по команде. 7.1-channel surround sound audio makes your game ultra-realistic. 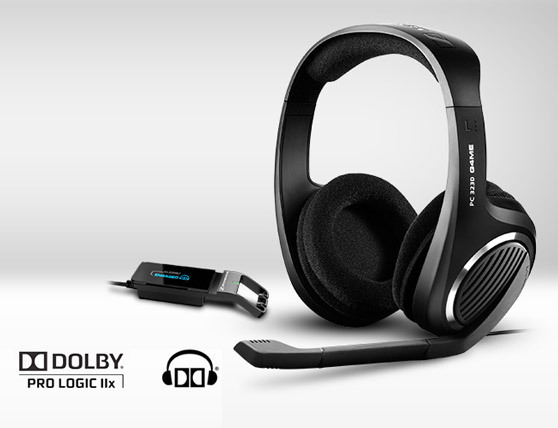 Sennheiser sound quality combines with Dolby® Headphone and Dolby® ProLogic® IIx technologies to deliver astounding sonic depth and precision in your game. You can pinpoint even the slightest sounds and stay one step ahead of the competition. The volume control has been integrated into the right ear cup to give you more intuitive – and therefore quicker and easier – access to controlling the sound level. 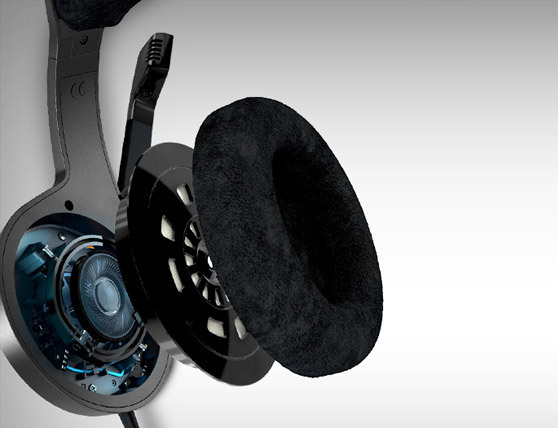 The PC 323D surround sound gaming headset doesn’t just look great, it’s built to last too. 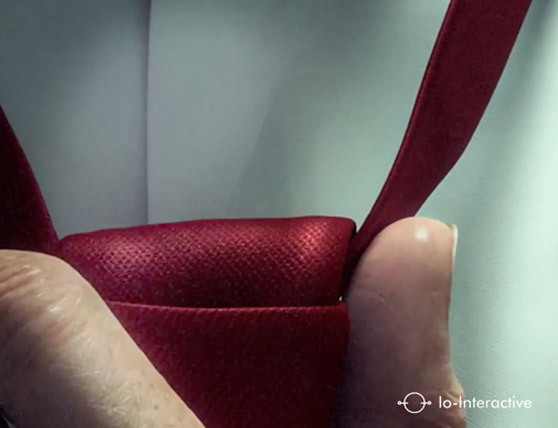 Only top quality materials are used and the attention to detail is superb. The speakers are engineered and manufactured at our own facilities in Europe. 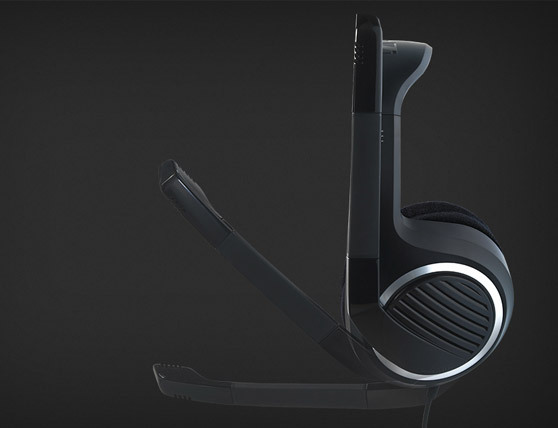 This headset features stunning Sennheiser stereo sound. 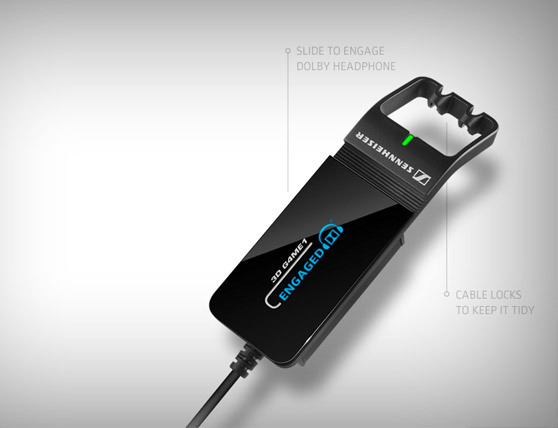 Its speakers are mounted on a Sennheiser-patented CircleFlex™ system. 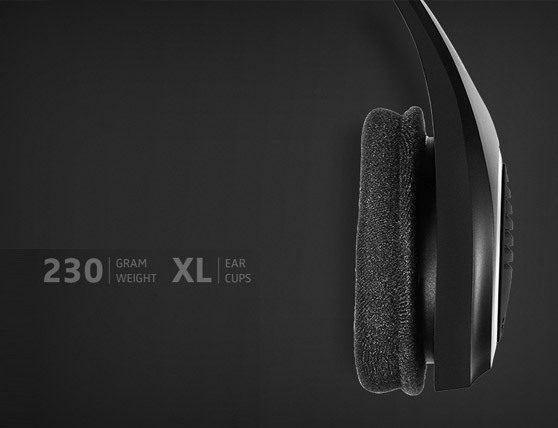 CircleFlex™ ear pads can swivel around their base and instantly adjust to your ears and head, making the PC 320 it ideal for long hours of play. The PC 323D surround sound gaming headset comes with a USB sound adaptor 3D G4ME 1 with an embedded Dolby® system, so you’re no longer dependent on your PC’s on-board sound card for superior audio quality. The built-in sound card then gives your game the audio boost it deserves. As soon as you put on your headset you’re in the center of the game. 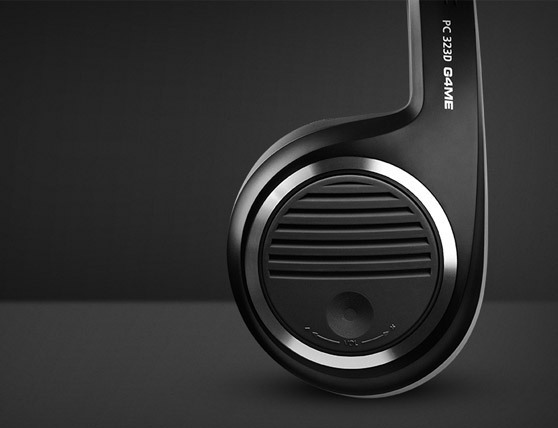 The PC 323D features a convenient microphone mute function too. Simply lift the boom arm and you're off the air. 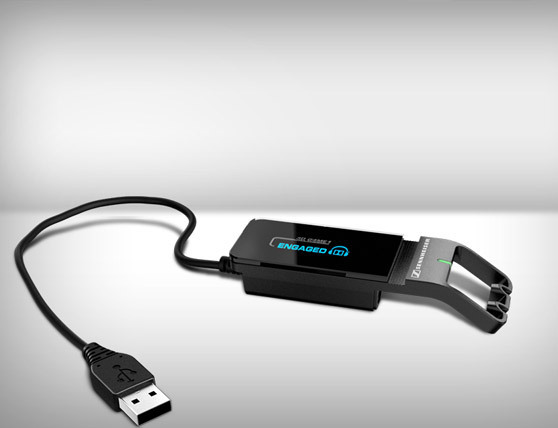 3D G4ME 1 was developed by our team to be a perfect match for your headset making you independent of PC’s on board soundcard. With 3D G4ME 1 the microphone signal is carefully converted without buzzing or hissing and the smallest whisper to the loudest shout is reproduced with ease. Dolby Headphone 7.1 Surround sound creates a realistic surround sound experience where sounds can clearly be heard coming from different directions, from the slightest footstep to the deepest ground shaking effects. "Would recommend this headset to other gamers out there." "...the build quality of the PC 323D is good, essentially identical to the 320 as far as the headset is concerned. " "The headphone is very comfortable if you want to use it for a long time." Кабельный адаптер для Мас, Xbox One и PS4.